Amazing! App love love love it! When I was 16 someone stole my Identity. 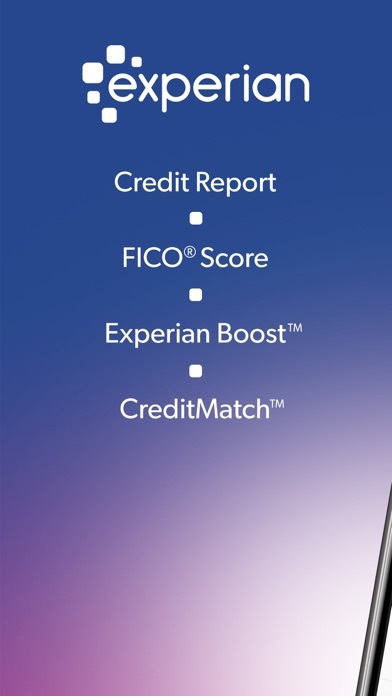 Experian was the only company (not credit karma etc) that showed me exactly what I had on my credit report and was able to separate the other person. 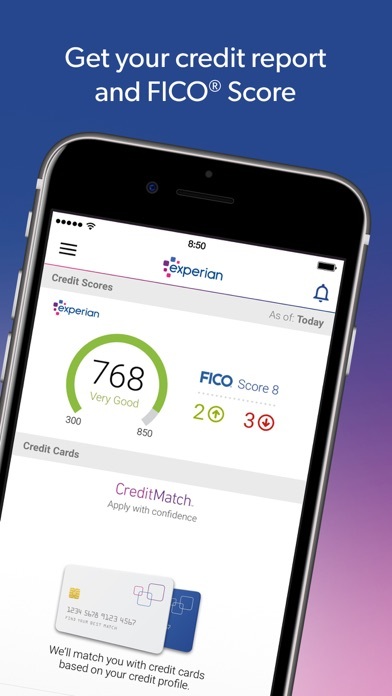 I’ve been looking to experian since! With the app I always lock my information which deff works because I went to run my credit and finance a new bedset and the store tried twice running my background and couldn’t. Until I was like “oh wait!”; I unlocked it waited a few minutes and it worked. Awesome app and will continue to use this. 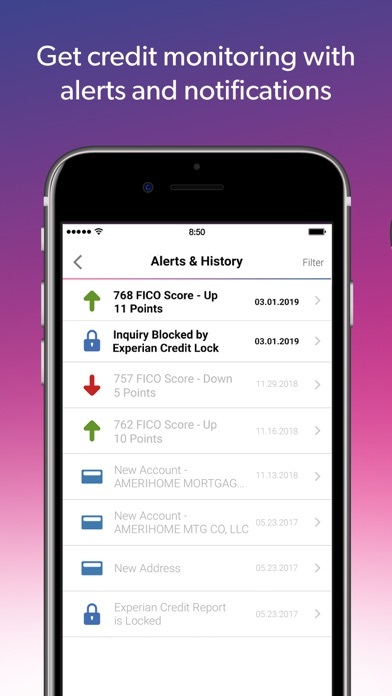 Very on point and updated continuously with recent activity on credit report. And the tips given to help in different ways to help and what you did that would could make it worse. To me, $10 and change a month is worth a peace of mind. Getting my score to grow is a long process and being able to watch it grow is become ODC, I literally check it daily. 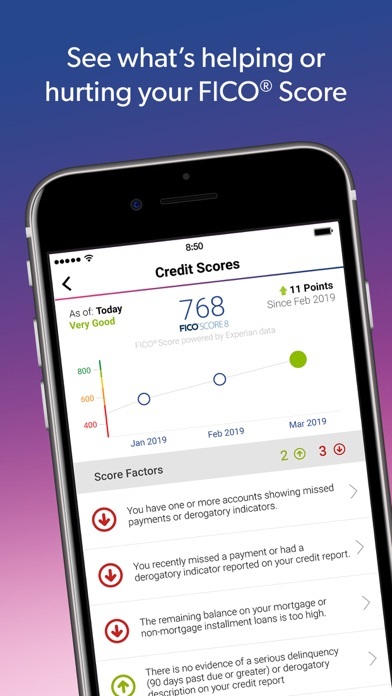 I Loved the fact I was able to boost my score with this app by adding bills I pay monthly, just made sense to get credit for everything I pay on time. Thank you Experian you helped me get ahead. 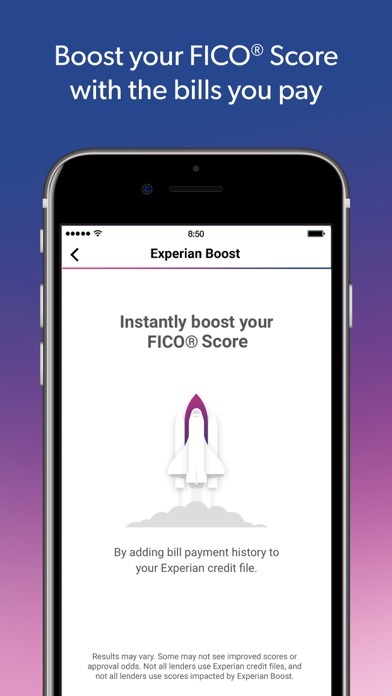 I like the concept of Experian Boost but it doesn’t support all banking institutions so I can’t take advantage of the program. If a customer can’t utilize that program, then offer something else. 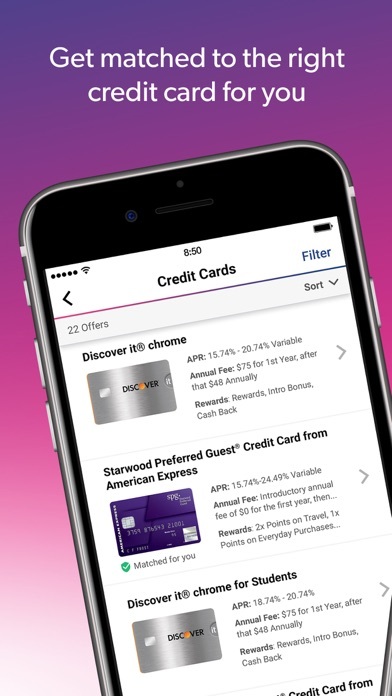 Like provide an Experian Credit Boost for rent. 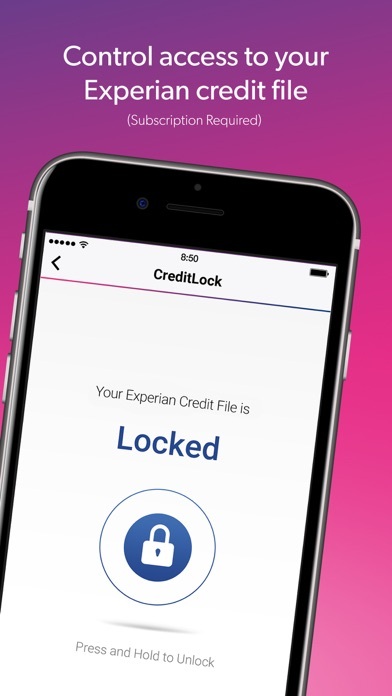 Love this app, locking my credit so crooks can’t use it is awesome!!!! Worth every penny for piece of mind and understanding my credit. 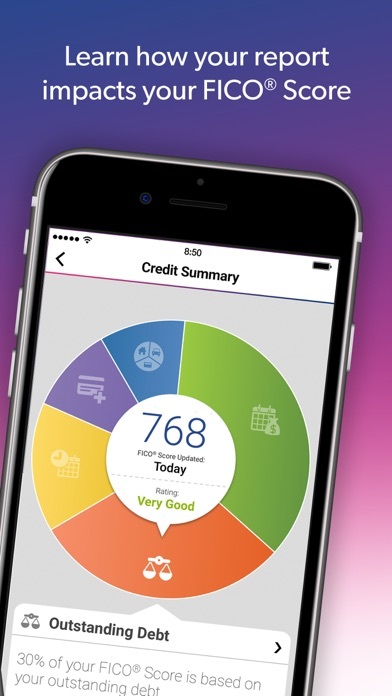 This is the BEST ON POINT CREDIT TOOL that you can use to monitor your credit. #LoveIt!! #Accurate!